BareDiver Travel and Scuba Agency: There’s more to do in Bonaire than scuba diving! If you read my blog you already know how much I love the island of Bonaire. I call it my ‘home away from home’ and am always thrilled when I can get back on the island for a visit. When people think of Bonaire they often think of scuba diving – and the scuba diving is amazing but there is so much more to do in Bonaire than just the diving! 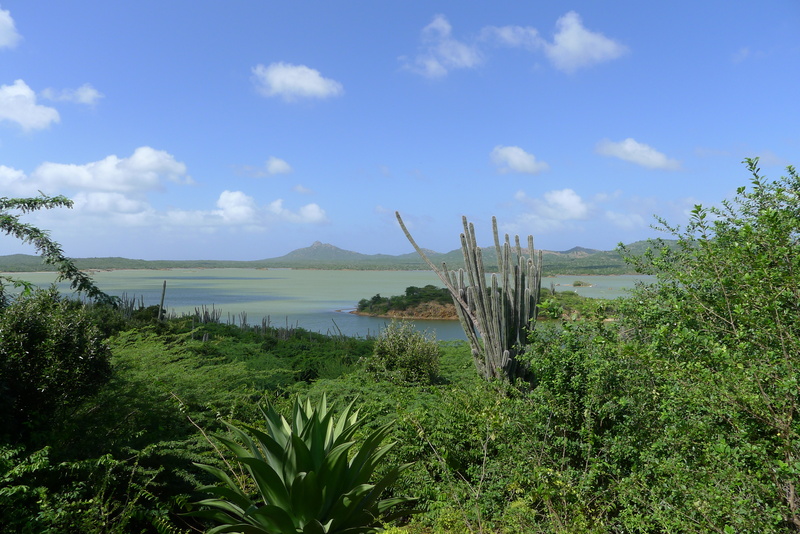 Bonaire has a very interesting history of pirates, slavery, and salt harvesting. While some of the history is not ‘happy’ (slaves and pirating) it does lend itself to great stories and historic sites. Bonaire is on of the islands I would recommend you rent a car and tour on your own. There are only a few roads so it is not likely you will get lost while sight seeing. There are two main sections of slave huts still standing today – the White Slave huts and the Red Slave huts. Travel to either or both of these historic monuments, read up on the sad stories of the slaves that had to live in these small structures and realize how much the world has changed and how very lucky we are all. Bonaire continues to harvest an amazing amount of salt and these pink salt flats that often sparkle in the sunlight will entice you to stop and take photos – I guarantee it! The second largest sport on the island of Bonaire is windsurfing. Lac Bay is home to international windsurfing contests, but you do not have to be an Olympian to try your skill at windsurfing – you can get an lesson from the staff (some of which are Olympians themselves!) and enjoy yourself on your windsurfing board or at the adjacent sandy beach. All of my children have learned to do this while on Bonaire at the age of 10 – so I know you can do it too! Kite boarding is also abundant on Bonaire. 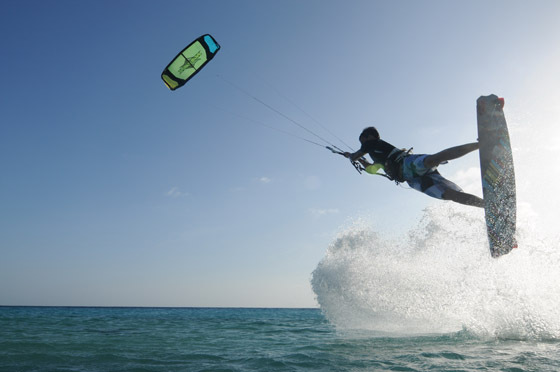 The constant ocean breeze and limited rain makes Bonaire the perfect place for kite boarding. Washington Slagbaai National Park in Bonaire is the perfect location for bird watching or finding secluded sandy beaches. Remember to heck in with the front gate early because the trip around the park takes about 2 – 3 hours and they will not let you start in the late afternoon (because there are not any street lights). It’s time for me to log off, but I encourage everyone from snorkelers to divers, kite boarders to windsurfers, and even those that just want to enjoy the slow paced life of a small tropical island to come visit Bonaire. There is much more to do here than I listed (kayaking in the mangroves, Butterfly Farm, Cactus distillery, etc.) and definitely much more to do than scuba diving!